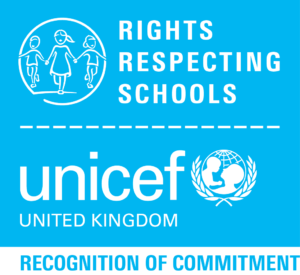 We delighted to announce that Harlyn has been awarded it first UNICEF Rights Respecting School Award. We have now gained the 'Recognition of Commitment' and this enables us to apply for the Level 1 award next. Please see the logo attached.